We work in all areas of South FL Including Keywest! We will safely inspect your bee situation and come up with the best way to save them and relocate them to our farm! We work in all areas of SOUTH FLORIDA! 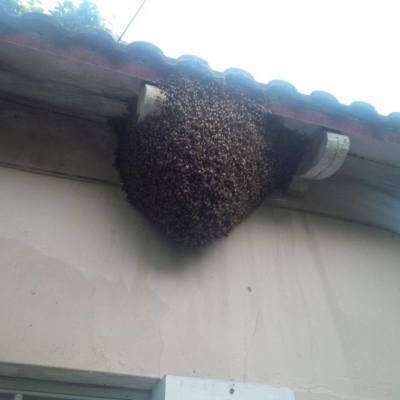 We will safely capture all the bees including the queen without harming them and relocate them to a safe area. We do NOT harm the bees. 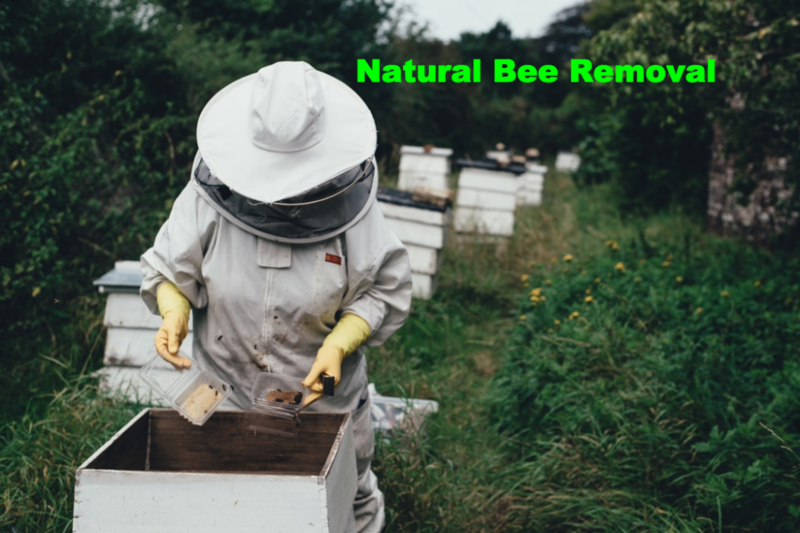 100% natural bee removals. 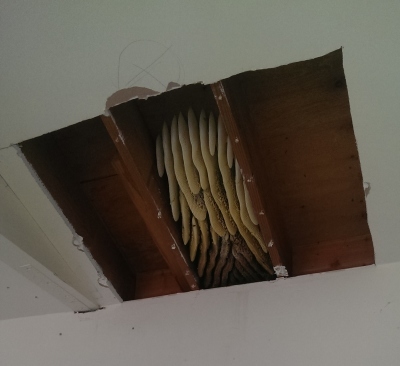 We use a safe and natural method, by locating the queen in the hive, removing all of the combs with eggs and honey to a new box and smoking the bees out from the location into the box with their combs. 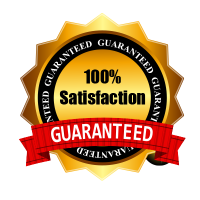 We provide a 1 Year warranty for the customers peace of mind for every job we do. We are Professional Bee Keepers with Insurance and license for our services. 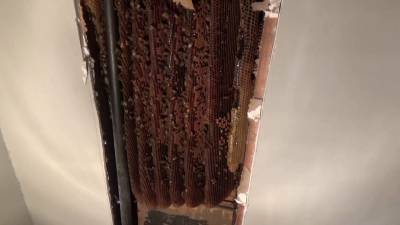 Call us so we can schedual and Appointment to come inspect your bees if you are very busy! We dont kill the bees, we do our best to remove the whole Hive perfectly and relocate them to our rescue farm where they will Re establish and grow. For Inspections , Estimates and general enquiries: Call us.